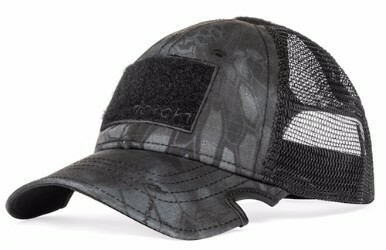 Notch Classic Adjustable Hat Typhon Operator is contemporary styling at it's best. 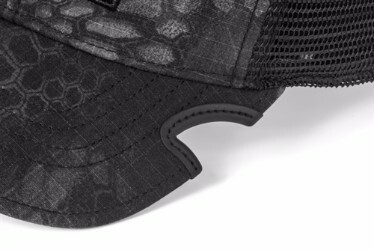 It features rugged rip-stop fabric made in the USA by Kryptek. 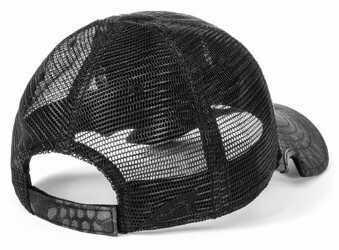 Despite it's dark color, the lightweight mesh will keep your head cool and the notches will make wearing your sunglasses with this hat totally effortless.